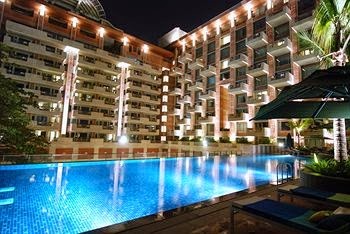 Visit Asia's very first LEED Platinum Rated Hotel, the ITC Gardenia, in beautiful Bengaluru, India; book your travel across WhataHotel! and receive Exclusive Complimentary Perks for an amazing deal. Set in the heart of the commercial district of this stunning city, ITC Gardenia is the ultimate place for guests to delight in history and luxury. Plan your trip at one of the Best Hotels in India, a top-notch locale that promises treasured memories and authentic experiences. 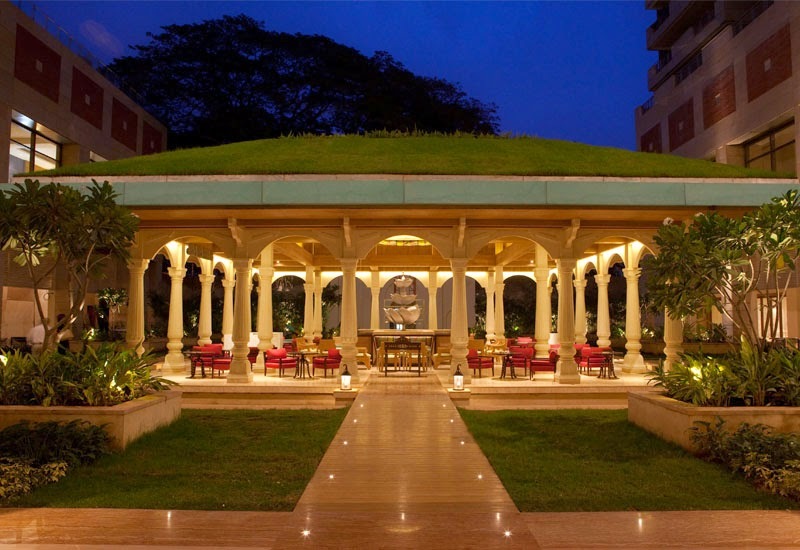 ITC Gardenia has drawn its inspiration from the flourishing gardens of Bengaluru. It is a retreat where the interior and exterior merge together in perfect harmony with nature and the hotel's surroundings. The lobby features a breathtaking atrium that is bathed in natural light with lovely hanging gardens. The guest accommodations are completely grand with comfortable decor and limitless amenities ensuring a comfortable rest. The cuisine found at ITC Gardenia has an excellent reputation and showcases a variety of options for a fine meal or drink. Cubbon Pavilion serves up Indian and international cuisine, Lotus Pavilion is the open air establishment with gourmet tapas and hors d'oeuvres, there is also the refined K & K, Edo Japanese Restaurant and Bar and the swanky Highland Nectar whisky bar. The Kaya Kalp Spa promises a rejuvenating experience with soothing music and healing treatments inspired from the rich history and culture of the Indian people. Visit the pool, health club, salon or business center, all well maintained to ensure each guest has everything required for a phenomenal stay. 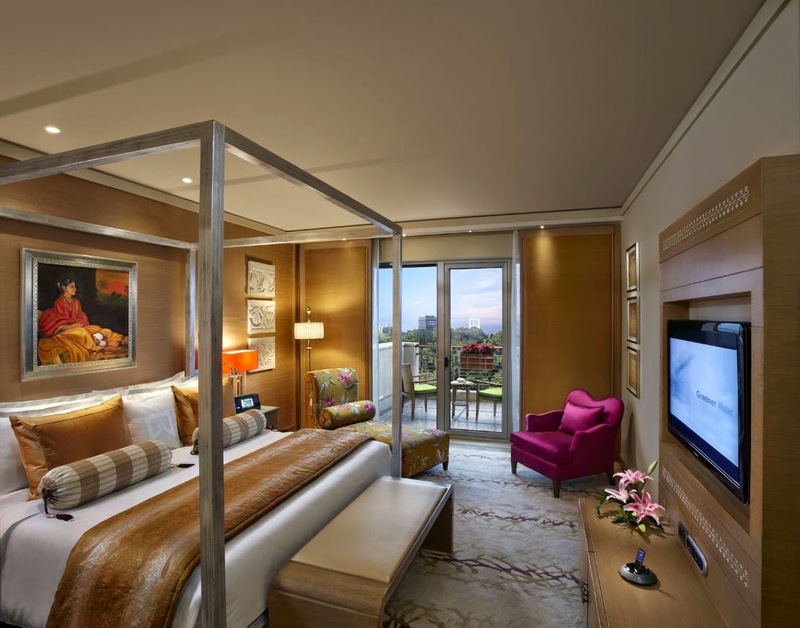 When booking your stay at ITC Gardenia across WhataHotel! guests will savor Exclusive Complimentary Perks for an exemplary time. These perks include breakfast for two daily, available upgrades at check-in, a welcome amenity and options for an early check-in or late check-out. Spend your days relaxing poolside or head out and browse glamorous gardens, pristine parks, spice markets, palaces, temples and even some chic shopping malls. The enchanting city of Bengaluru tempts tourists with charisma and style, check in at the impressive ITC Gardenia for an Indian adventure that is sure to satisfy even the most discriminating traveler.